Lush Fab Glam Inspired Lifestyle For The Modern Woman: Stella & Dot ﻿Memorial Day Sale: Up To 50% Off + Free Shipping. Stella & Dot ﻿Memorial Day Sale: Up To 50% Off + Free Shipping. The Long Weekend is finally here and aside from the fun outdoor events that we'll be attending many of us will be spending part of the weekend shopping from the fabulous sales available. 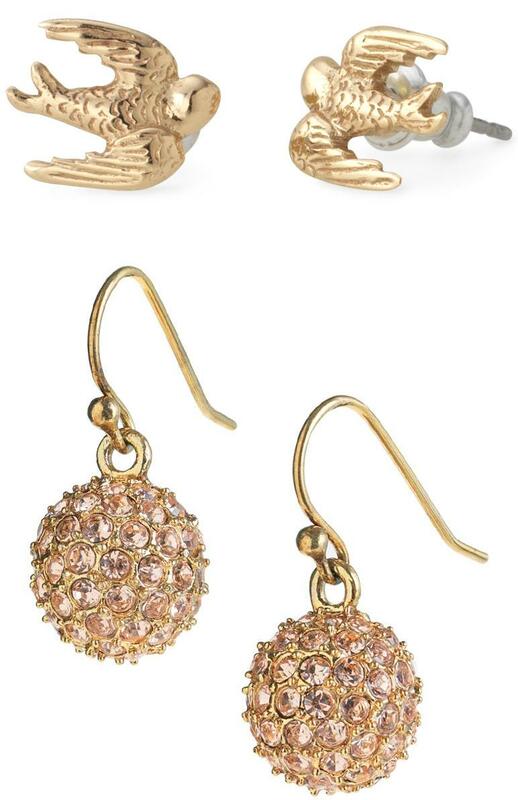 Like Stella & Dot's Memorial Day Sale which is offering up to 50% off sale items and free shipping on orders over $100+. The sale runs from May 24- May 27. 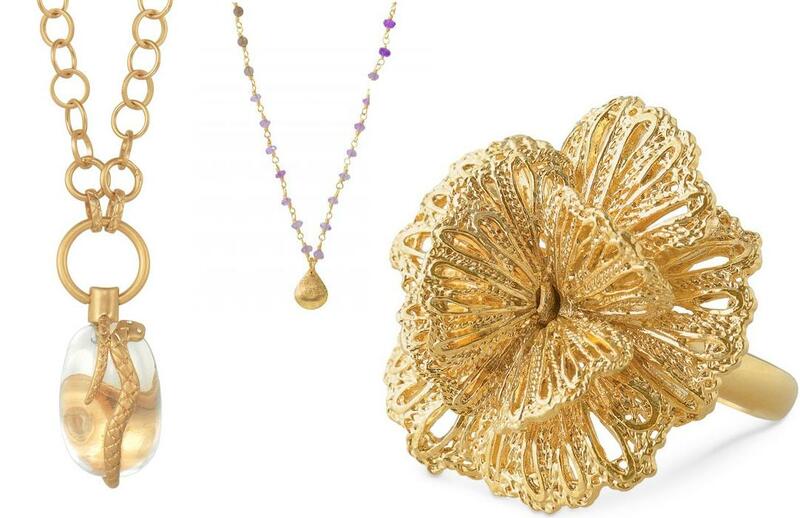 Be sure to check out Stella & Dot's Memorial Day Sale today and read on to see a few of our favorite pieces now on sale like the Leona Pendant Necklace, Coco Black Clutch and the Cleo Fringe Statement Earrings which are all perfect pieces for your summer soirees. . . The Stella & Dot Leona Pendant Necklace makes a bold statement and is adored by both celebrities and fashionistas. Each necklace is one of a kind because the stone is hand-cut. 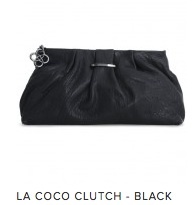 The Stella & Dot La Coco Clutch - Black can be partnered with a simple top or can be used to accessorize dressy attire for summer benefits and galas--the options are endless! Dressing up for a picnic or summer festival can be a blast. Go in style with the the gorgeous Stella & Dot Cleo Fringe Statement Earrings. You can also make a style statement in one of the beautiful golden jewelry designs below. Click below to share this fab sale.